Or as we like to call it, Hoptoberfest! It’s like Christmas, New Year’s and your birthday all rolled into one, but with a lot more delicious bier! Join us as we bring Munich to Melbourne and celebrate Oktoberfest, with specially imported German Biers, DJs, live music and let’s not forget, the Dachshund Races (probably our favourite part)! 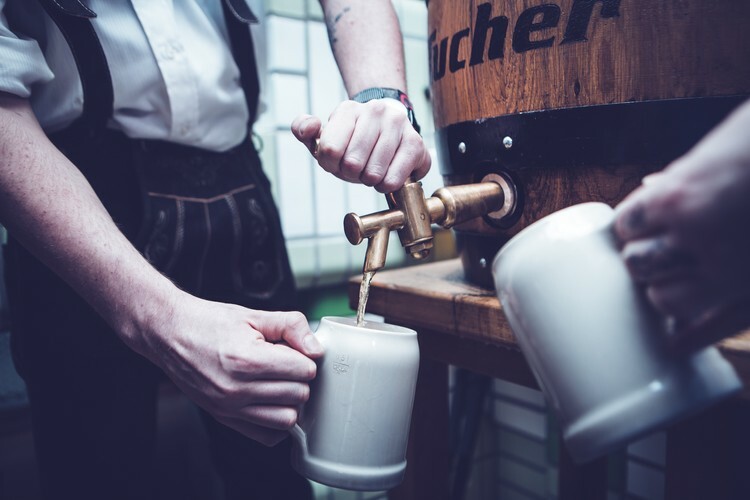 Grab your lederhosen and dirndl (we know you have one) and don’t miss out on the Opening Party on Saturday 6 October, with live German music, a sausage eating competition (who doesn’t love a sausage? ), imported German FestBiers, Haus Party DJ and nothing but good times! Prost!